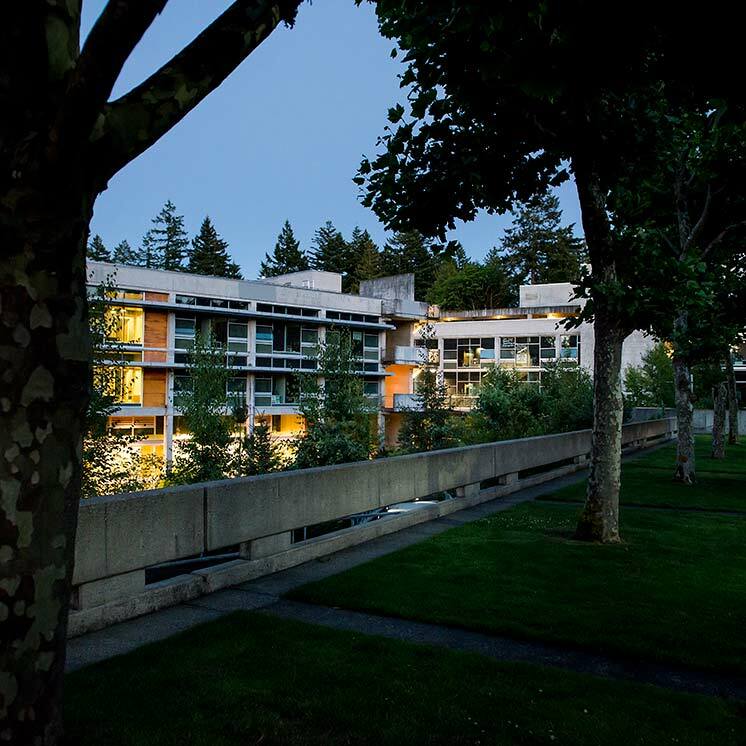 This policy regarding the use of human subjects recognizes the responsibility to protect the rights, well-being and personal privacy of individuals, to assure a favorable climate for the conduct of academic-oriented inquiry and to protect the interests of The Evergreen State College. The following practices and procedures have been established for the conduct of activities involving human subjects. Legally effective informed consent will be obtained by adequate and appropriate methods. "Subject at risk" means any individual who may be exposed to the possibility of injury, including physical, psychological or social injury, as a consequence of participation in any activity which departs from the application of those established and accepted methods necessary to meet the subject's needs, or which increases the ordinary risks of daily life. A disclosure of what costs the subject may immediately or immediately or ultimately be forced to bear, and what reimbursement of costs or other compensation the subject will receive. "Substantial experiment" means any activity involving risk to human health, but would exclude all those activities relating solely to the gathering of data, material and information. Other activities in which the subject is not fully informed as to the procedure to be followed. Responsibility for review and approval of proposed activities is vested in the Human Subjects Review Board. The appropriate dean or director under whose program the proposed activities emanate is responsible for determining if any of the above criteria apply to the proposed activities and, if so, to forward the proposal to the Human Subjects Review Board. It is the obligation of the investigator to bring any proposed activity involving the use of human subjects to the attention of the respective faculty member, supervisor or dean. Research activities which involve no more than minimal risk and in which the only involvement of human subjects as outlined below may be reviewed and approved by the Human Subjects Review Board through its expedited review procedure. Under this procedure, the review is carried by the chairperson of the board or, in the chairperson's absence, by a member of the board designated by the chairperson. In reviewing research under this procedure, the reviewer may not disapprove the research. A research activity can only be disapproved after review by the full Board. Responses are recorded in such a manner that human subjects cannot be identified, directly or through identifiers linked to the subjects. The subject's responses, if they become known outside of the research, would not place the subject at risk of civil or criminal liability or be damaging to the subject's financial standing or employability. The research does not deal with sensitive aspects of the subject's own behavior, such as illegal conduct, drug use, sexual behavior, or use of alcohol, and is not likely to cause the subject undue stress, fatigue, or any other psychological reactions. The research proposal makes adequate provision for obtaining the informed and voluntary participation of subjects. If, in the reviewer's judgment, the proposal goes beyond the criteria for expedited review, either in letter or spirit, it shall be subject to full board review and approval. The chair shall provide to the Human Subjects Review Board summaries of research proposals certified through expedited review procedures and copies of review disposition letters to investigators. All other cases require a full board review. 1. The purpose of the Human Subjects Review Board is to conduct initial and continuing reviews of the use of human subjects in accordance with the policy. The review board must be composed of not less than five persons with varying backgrounds. The review board must be sufficiently qualified through the maturity, experience and expertise of its members and diversity of its membership to insure respect for its advice and counsel for safeguarding the rights and welfare of human subjects. The review board must be able to ascertain the acceptability of application and proposals in terms of institutional commitments and regulations, applicable law, standards of professional conduct and practice and community attitudes. No review board member shall be involved in either the initial or continuing review of an activity in which the respective member has a conflict of interest. The quorum of the review board shall be defined, but in no event will be less than a majority of the total membership. Members of the review board are to be appointed by the president of the college for two-year renewable terms. The review board will develop and maintain procedures which the college will follow in its initial and continual review of applications, proposals and activities. Insure that any such problems including adverse reactions to biologicals, drugs, radioisotope labeled drugs or to medical devices are promptly reported to the appropriate authority. The review board will develop and maintain procedures which the college will follow to maintain an active and effective review board and to implement its recommendations. Policies and procedures established by the review board will be in compliance with federal (specifically’ Title 4 5, section 46), state and local laws, as well as college policies and procedures. Review board approvals, favorable actions and recommendations are subject to review and disapproval or further restrictions by the president, provost, the vice president for finance and administration, and the vice president for student affairs. Where it is a requirement of receipt of funds for the activity, review board disapprovals, restrictions or conditions cannot be rescinded or removed, except by action of the review board. The president shall review all approvals by the review board for experiments involving human subjects and if, in his determination, it is a substantial experiment, prior to its commencement, it shall be submitted to the Board of Trustees for final approval.